Big machine suction power. But with cord-free versatility. 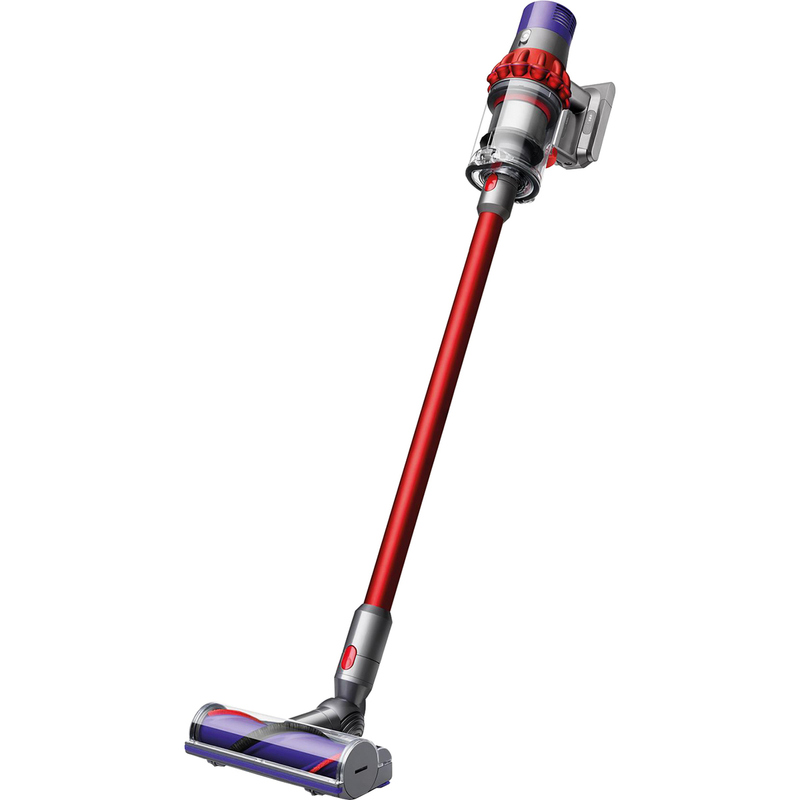 The Dyson Cyclone V10 Motorhead Cord-Free Vacuum has powerful suction to deep clean carpets and remove ground-in dirt. Has three power modes to choose from, to suit any task on any floor type. The Dyson Cyclone V10 Motorhead Cord-Free Vacuum quickly transforms to a handheld for quick clean ups, spot cleaning and cleaning difficult places.